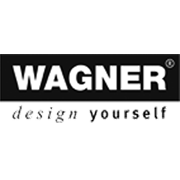 Wagner pot plant trolleys are the perfect solution to moving your heavy plants, whether they be indoor or outdoor. 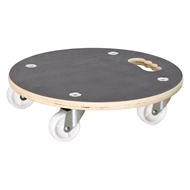 Fitted with four super-heavy-duty, high-quality swivel castors to ensure the trolley has a heavy load capacity of 200 kg. The maxi grip surface of the trolley also prevents your pot plant from slipping when moving the trolley.